I'm also hoping we can show a few interesting things at the show but as usual we are hard up against the deadlines so no promises. 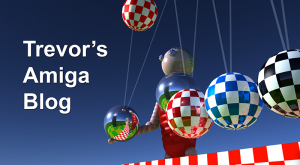 However, come along and have some fun and, at the very least, I'm sure AmigaKit will have their usual selection of Classic and Next-Generation Amiga goodies to tempt your credit card. I will attempt to update my blog from the show and provide interesting titbits of information as and when they arise. 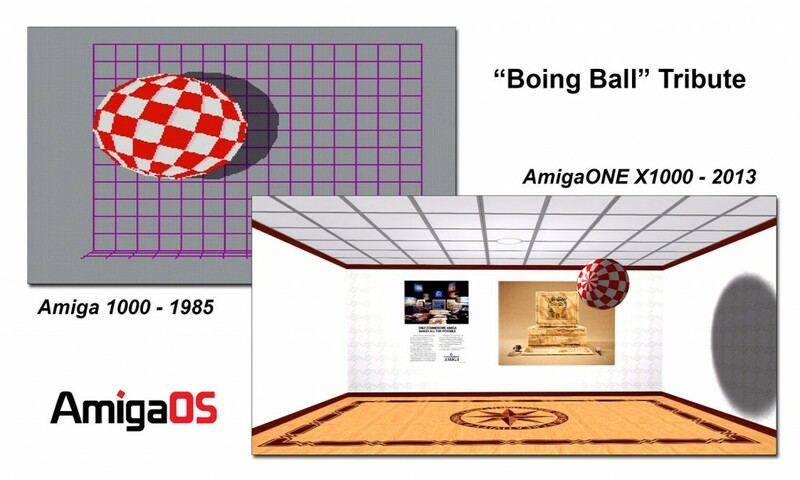 To help us commemorate the event, Amigan Lars Nelson has created a special Retro/Nouveau "Boing Ball" Animation to celebrate 28 years of the Amiga and the AmigaOS. I will post a link to the animation after the Silicon Dreams show. I Hope to see some of you next weekend. Do Amigans have Silicon Dreams? 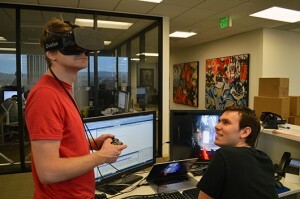 "The head tracking is awesome. 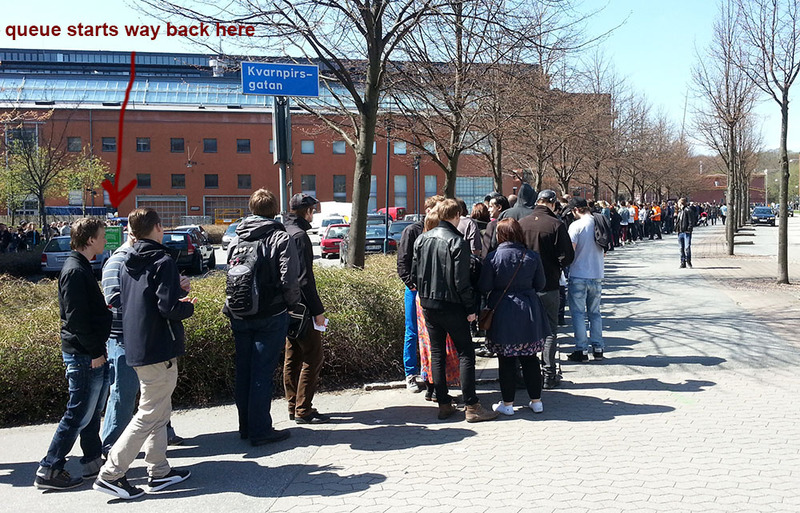 You will have a hard time noticing any delay between moving your head and a reaction of the picture. Even moderately fast head movement is instantaneously transferred to the screen. 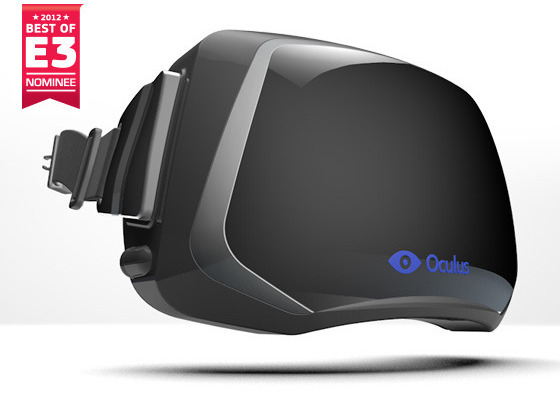 The 3D perception it offers is tremendous. 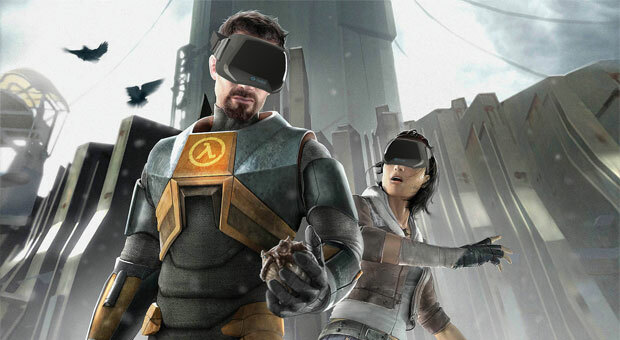 I played a bit of Half-Life 2 with it, and for the first time you actually get a sense of sizes... other characters in the game feel so life-like, not just flat polygons on the screen but actual objects. If something zips past your head, you instinctively duck away. The immersion you get from that is fantastic". However there are also some negatives. The screen themselves aren't that great and the current 1280x800 resolution means that pixels are quite visible, more so since the black border around them pronounces them. If you are prone to sea sickness using the headset for even a few minutes can cause quite a bit of nausea. Whatever happened to Mick Tinker? 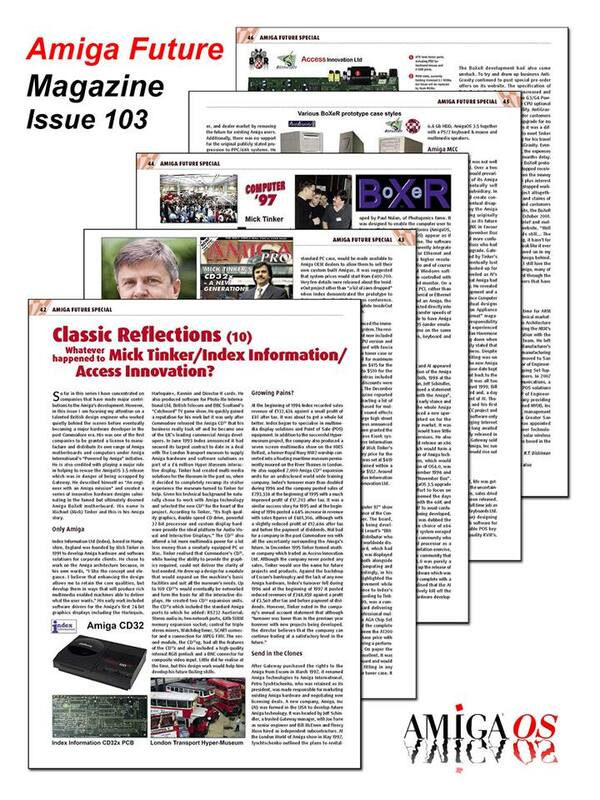 Look out for the next chapter of "Classic Reflections" in issue 103 of Amiga Future magazine and discover what really happened to Mick Tinker of Index Information/Access Innovation. Tinker, who described himself as "an engineer with an Amiga mission", was a talented British design engineer who worked quietly behind the scenes before emerging as a leading Amiga hardware developer in the post Commodore era. His was one of the first companies granted a license, under Amiga International's "Powered by Amiga" initiative and he is credited with helping to save the AmigaOS 3.5 release when it was under threat of being scrapped by Gateway. 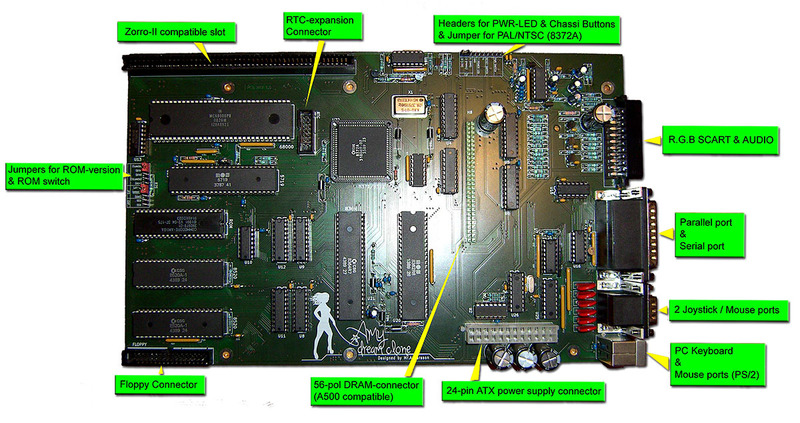 Tinker created a series of innovative Amiga designs culminating in the famed but ultimately doomed BoXeR motherboard. 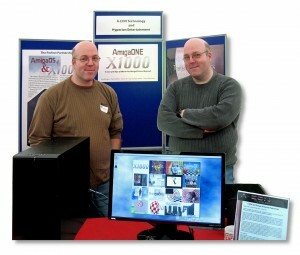 Darren "Kernel" Stevens has been hard at work building the latest 3.9.5 Linux kernel for the AmigaONE X1000. The new kernel supports full 2D & 3D graphics hardware acceleration for series 5xxx & 6xxx RadeonHD graphics cards and under test performs very nicely with Pat Wall's Ubuntu 12.04 LTS distribution. Darren is still working on support for series 7xxx cards and details will be provided as soon as they are available. 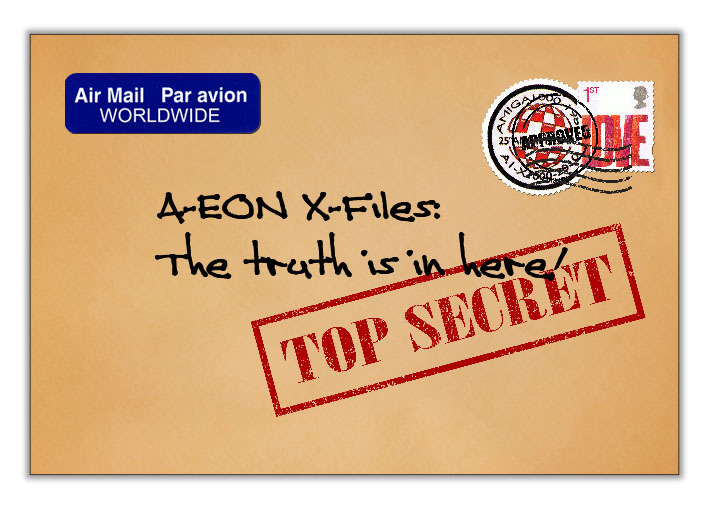 The 3.9.5 kernel will be available for download from the A-EON Technology website in the near future. 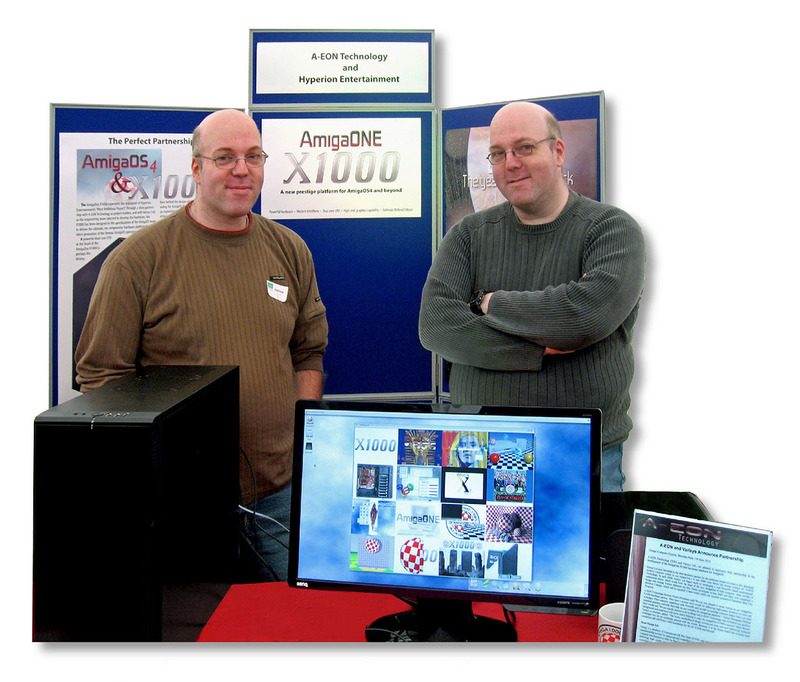 Meanwhile several "First Contact" customers have been experimenting with the wonders of QEMU emulation on their AmigaONE X1000's. 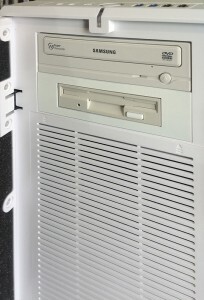 To date they have successfully installed various Microsoft operating systems, including Windows 98, Windows XP SR2, Windows 2000 SP4 and Windows NT4.0. This is in addition to an ARM Raspberry Pi emulation running Debian Raspbian. In common with most emulations the speed would not win any awards but applications such as word processors and spreadsheets are perfectly usable. 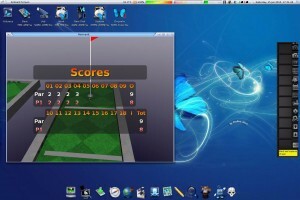 However the emulation first prize currently goes to AmigaONE X1000 beta tester @Musa, for successfully installing the latest Icaros Desktop Live iso on the AmigaONE X1000 under Qemu emulation. Who would have thought it, an Amiga Replacement Operation System running under Linux on an emulated single core 32-bit x86 CPU on the AmigaONE X1000 with a 64-bit dual core PowerPC CPU. The mind boggles. The cost of fruit - a true measure of inflation? 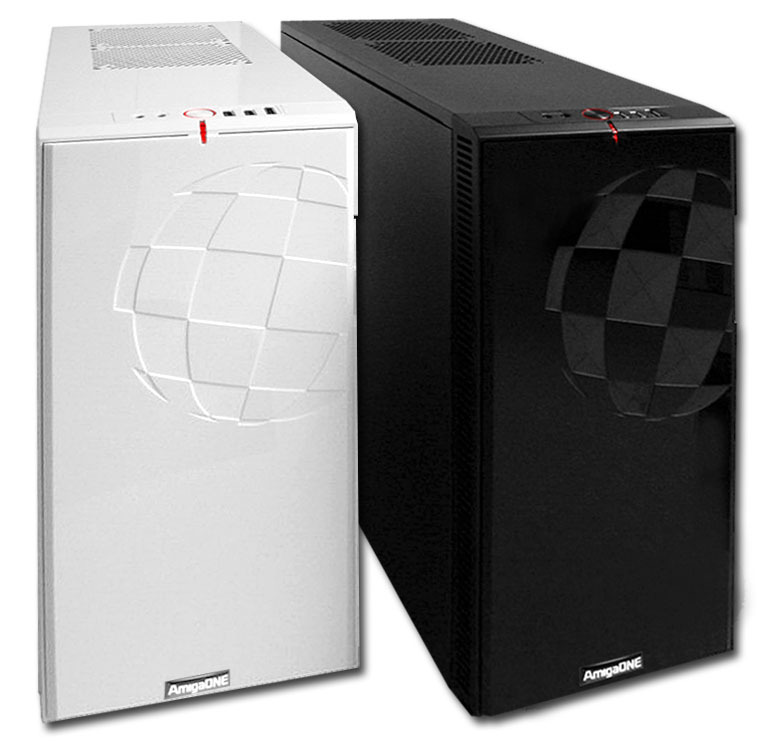 Back in the real world, I'm pleased to reports that AmigaKit is now stocking the official licensed Boing Ball Tower case which is available in either black or white and includes the engraved "Boing Ball" front panel. The case is compatible with ATX, Micro ATX and Mini ITX motherboards. 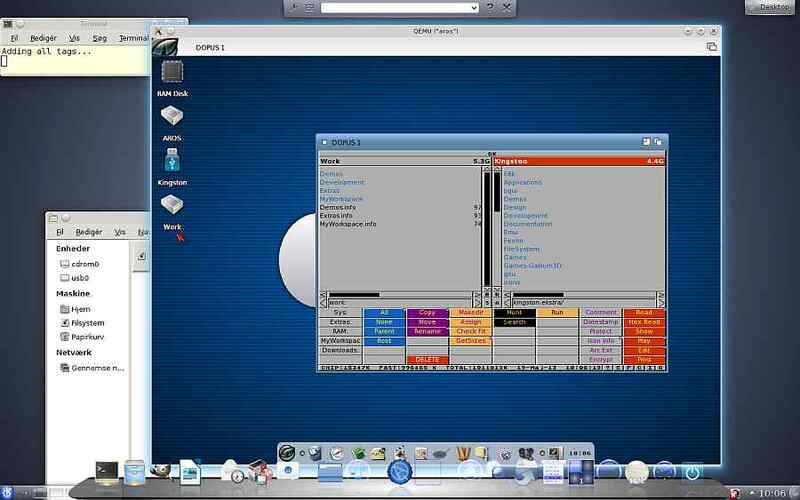 If you are a regular reader of my blog you will know that I already have MorphOS installed on several Pegasos I, Pegasos II and Efika systems as well as an eMac and a G4 PowerBook. 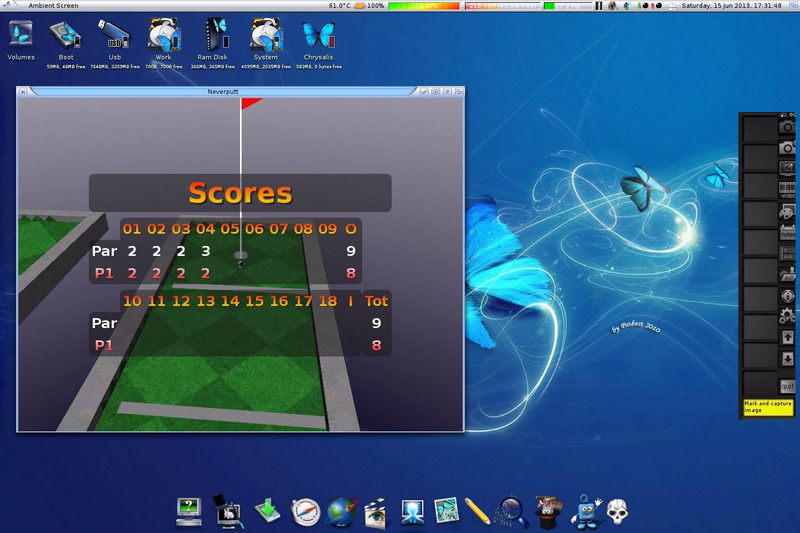 I finally got around to downloading the latest MorphOS 3.2 version to install on my PowerBook and the two Mac G5 devices I recently acquired - an iMac and a 2.5GHz PowerMac. After burning the 3.2 image to a CD I decided to try it first on my very noisy PowerMac. Whoever complains about fan noise should listen to one of these beast first. I'm pleased to say it booted to the MorphOS installation screen, but I had to interrupt the boot process by holding down the Alt key to get to the PowerMac's boot menu to select the CD. Using the C key method didn't appear to work and I had this issue with all the devices I tried. Anyway, I decided to put off the full installation for another day but was still able to navigate around the Ambient desktop and browse the web with OWB. So far so good. I did not see my iMac included on the list of supported MorphOS devices, but I decided to give it a go anyway. As you might expect it did not work. 😉 Finally, I wanted to upgrade the MorphOS 3.1 installation on my PowerBook. Despite what it said in the installation instructions I decided to perform an update, not a clean installation. I know, I know RTFM. Anyway I'm pleased to report that the update actually worked. Also, as I'm lazy, I downloaded Papiosaur's latest Chrysalis Pack 3.2.1 iso which, although not officially endorsed by the MorphOS team, has been specially configured for MorphOS 3.2 and allows you to obtain and quickly install a complete preconfigured MorphOS environment with all the Amiga and MorphOS software you could possibly want to install and much more. The iso is massive 584MB and the installation takes quite some time, but when you are finished you have a nice looking and, better still, fully loaded MorphOS system. MorphOS 3.2 promised new 3D and Wifi support which I was keen to test on my PowerBook. First the good news, 3D support now works. It's not perfect yet and I noticed some graphics artefacts when testing 3D games like NeverPutt & NeverBall, but it's a good start. I discovered that my PowerBook's on-board Wifi was still not supported although wireless PCMCIA cards with the Atheros 5000 chipset now worked thanks to developer Neil Cafferkey who also has created AmigaOS 4 drivers for Atheros AR5000-series PCI cards. I found details of known working Wifi cards on MorphZone and purchased a cheap TP-Link TL-WN310G card from eBay. The card arrived as I was typing this blog and is now installed and working in my PowerBook. 🙂 As reported by others, the LED's don't work on the card but that does not seem to effect performance. Last month, the good people of SAFIR, the national Swedish Amiga users group, took part in Retrospelsmassan 2013, a major retro computing exhibition held in Gothenburg, Sweden. Although the show celebrated all retro computing platforms, the Amiga computer was one of the shows main themes and the one day event attracted an amazing 2800 visitors. 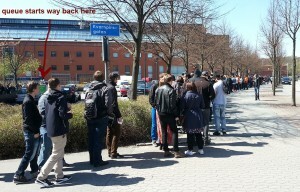 The very looong queue for show! With responsibility for the Amiga effort falling on the shoulders of Stefan 'shoe' Nordlander he contacted me prior to the show for permission to demonstrate some of the advanced AmigaOS4 software and features on two AmigaONE X1000's provided by "First Contact" owners Krister 'kicko' Skrtic and Johan 'CD32' Wahlström. I put him in contact with Lyle Hazlewood and provided several poster files for the event. 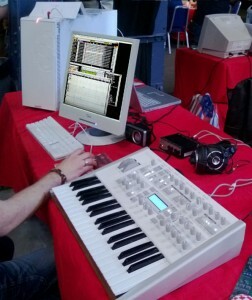 Krister connected his pro-synth keyboard to an AmigaONE X1000 through MIDI and demonstrated HDRec, and Bars and Pipes supplied by Lyle Hazlewood with full 32-bit audio output courtesy of Lyle's newly released on-board HDAudio driver. Meanwhile Johan showed off Amiga emulation and some great native AmigaOS 4 applications like Cinnamon Writer. 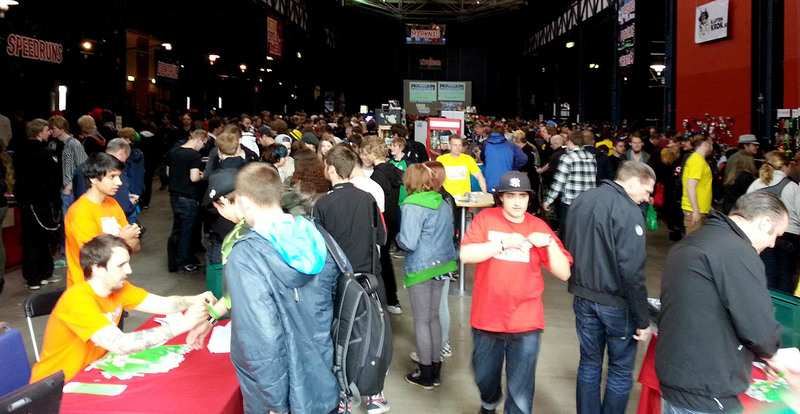 Another popular destination was the Amiga game area, hosted by Peter 'zmurf' Mattsson where demos and games such as the AGA vesion of Tracker Hero were displayed on a big screen projector for everyone to enjoy. 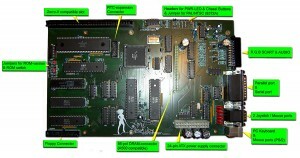 Other parts of the Amiga community were well represented including a world premier of the remarkable "Amy the Dream Clone", an updated "Amiga" motherboard complete with Zorro and SCART connectors built from scratch by Mr. Andersson. Stefan also set-up the Café8bitar table which had an AmigaOne-XE with a Catweasel and a combo 5.25" and 3.5" floppy drive to demonstrate how easy it is to run classic Amiga and C64 and games under emulation with AmigaOS 4.1. Apparently the simplicity of running the first Zork game straight off floppy impressed many retro gaming fans. Johannes 'Yasu' Genberg, the editor of Amiga Forum, a high quality Swedish language Amiga Magazine, was also in attendance and appeared to sign up quite a few new subscribers on the day. According to Stefan the SAFIR and Café8bitar booths were very well attended throughout the day, "The AmigaOne X1000 was very well exposed, a lot of visitors young and old was very interested in AmigaOS and it's possibilities. Although this fair was focused on retro gaming, the A1-X1000 did show a glimpse of the future of the AmigaOS. And I for one did see a lot of happy faces." Congratulations to Stefan, Krister, Johan and all the crew of SAFIR Sweden who worked hard to make the Amiga contribution to Retrospelsmassan 2013 a great success! 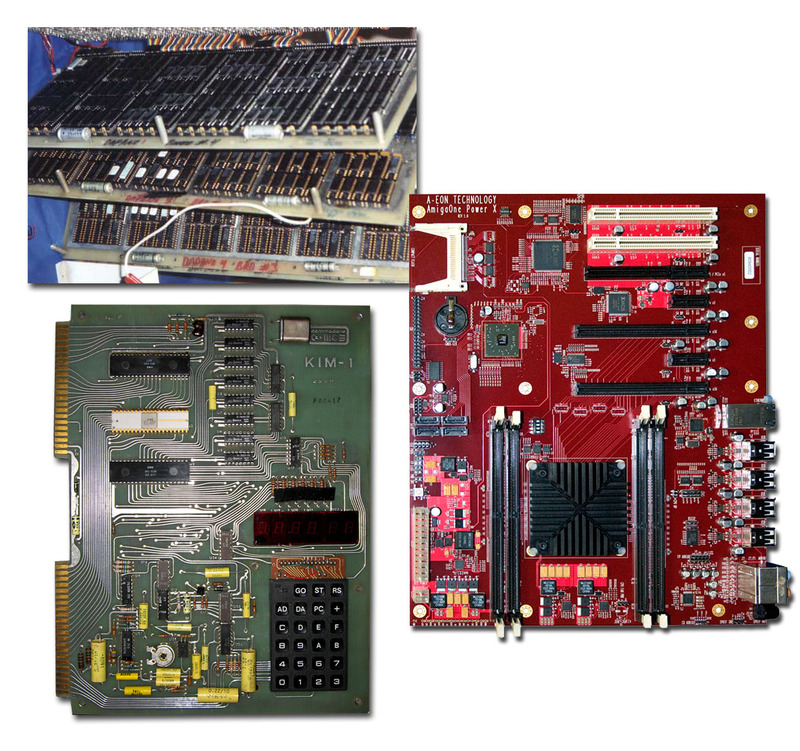 However, unlike the earlier VCF show the combined Silicon Dreams & VCF GB event celebrates both modern and retro computing and promises to attract an even larger crowd than before. 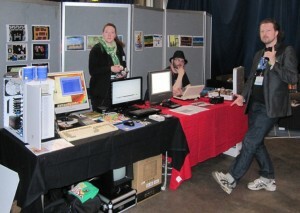 So come along and meet A-EON Technology and AmigaKit who will both be exhibiting their wares. Chris Papadakis, the owner of the Greek Amiga Forum, AmigaPlanet, has created RetroPlanet, a new independent Greek language retro computing magazine which specialises on the Amiga and other retro computing platforms and consoles including the Amstrad, Spectrum, Mac and Dreamcast etc. The first issue is due to be published in July 2013 and will include special articles about games, an expanded retro market section, plus other special and exclusive news about retro software and hardware. I feel particularly honoured as the inaugural issue also carries an interview with me! So if you want to find out about my dubious footballing skills on a small island in the Mediterranean pick up a copy of the new magazine. 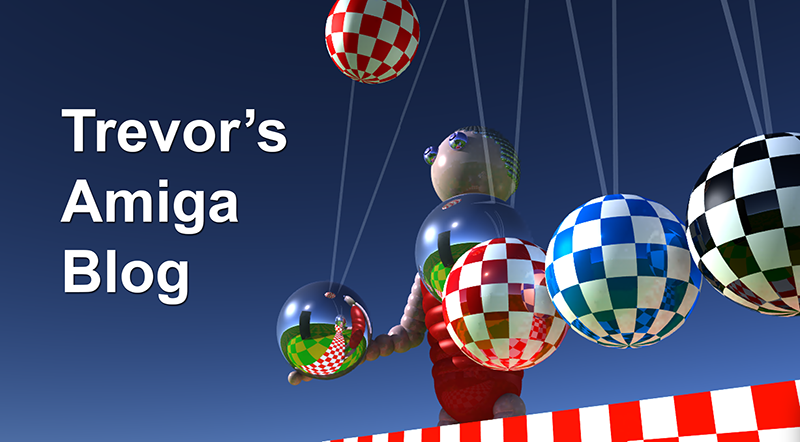 I also reveal a few things about my Amiga passion. 😉 The magazine is intended for the entire Greek speaking world and the publishers plan worldwide shipments. Non Greek speakers needn't feel left out though as special articles from the magazine will be uploaded to the AmigaPlanet Blog English language pages. In May this year the Power Architecture Advisory Council, the body which oversees PowerPC standards, announced the public availability of the new Power ISA Version 2.07. 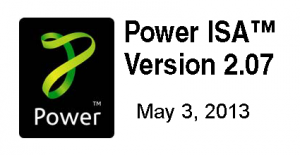 According to their press release the new version, "is a major advance for the server and the embedded Power architecture. Major extensions include enhanced logical partitioning support with multiple logical partitions running concurrently on a server environment processor, the new Transactional Memory facility for data access synchronization, an expanded Vector facility that supports a broad range of business analytics, e-commerce, and infrastructure applications, expanded performance monitoring facilities for server and embedded systems, new storage control features for server and embedded systems, accelerated exception handling for Linux and AIX operating systems, and many other enhancements." Under proposed changes to the intellectual property legislation in New Zealand, software will no longer be patentable. If the law passes it will mean that, in NZ at least, the innovative IT industry will not be stifled by constant threats of lawsuits from multinationals wielding their huge patent portfolios. OK I admit that does sound a bit weird. 😉 However, it's almost 20 years too late to save Commodore, who in reality had a lot more problems than the US$10m XOR patent dispute which finally brought its empire crashing down, but this NZ law change is good news I think? Fly me to the Loon! 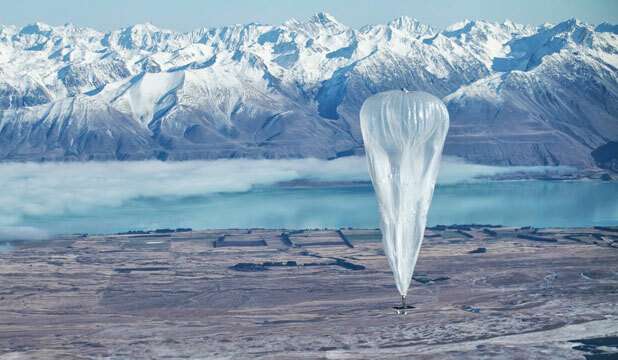 New Zealand was again in the news after Google launched Project Loon, its balloon powered internet trial from Tekapo Airfield located on the 40th parallel south in New Zealand's South Island. According to Google 2/3 rds of the world's population does not have internet access. The cost of providing the necessary infrastructure, especially in remote regions, is prohibitive and Google see their Loon project at a potentially inexpensive solution. If the trial is successful Google want to build a "ring of balloons" flying around the globe on stratospheric winds to provide inexpensive 3G internet access. 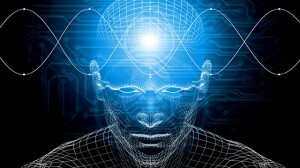 The project is is the brainchild of Google's special X division - the people behind Google Glass and driver-less cars. The pilot test, which began in June, will see 30 balloons launched from Tekapo which will beam Internet service to a small group of testers. Assuming the pilot test is successful, Google will use their experiences to refine the technology for the next phase of the project. 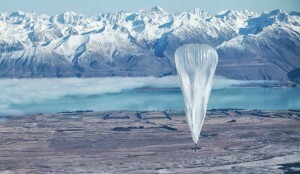 Google claim that, apart from providing internet services to remote regions, special balloons could also quickly be deployed to create high speed internet communications in the event of a natural disaster. Tekapo Airfield was chosen as a symbolic gesture because of its close proximity to Christchurch, New Zealand's second largest city, which is still recovering from the 2011 earthquake which totally destroyed its Central Business District. It seems that Uncle Sam's Big Brother really is watching............. us all! The speed of all qemu emulation is poor in relation to run on hardware. Common to all the emulations is that it is more fun than usable. However, there are applications where it does not matter so much, for example, word processing. As an example, OBW on aros is very slow to load but once it is loaded reasonably fast in browsing. Many menu options are slow to pop up. I have not tested all funtions in Aros yet. DOpus run with fine speed . Usb function but is slow,there may be problems with rights. So far, it is everything I know.